The Harborough Log Cabin 2.5 x 2.5m log cabin equals a 6.25 square meters of space. This should be plenty of room for storing your tools, equipment, or even a motorcycle. 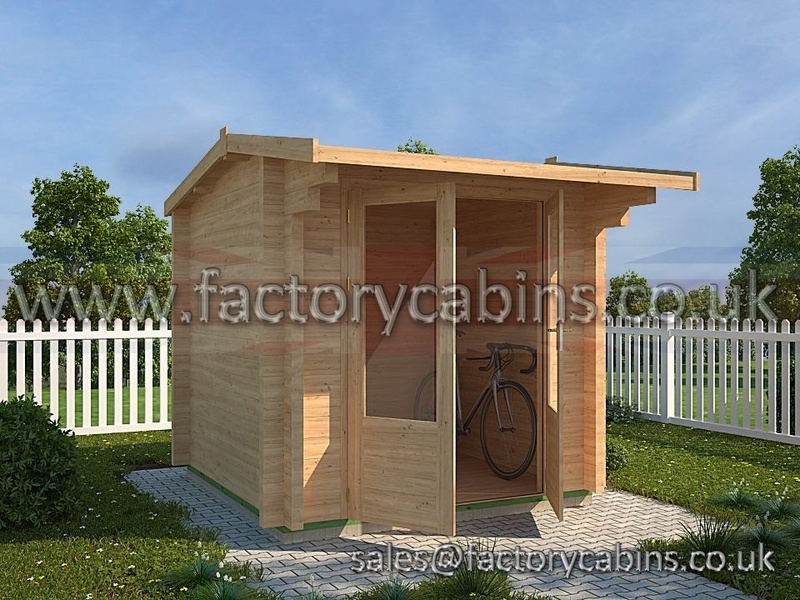 When fitting your log cabin in your garden there are many advantages rather than a basic garden shed, And this may increase your property value. 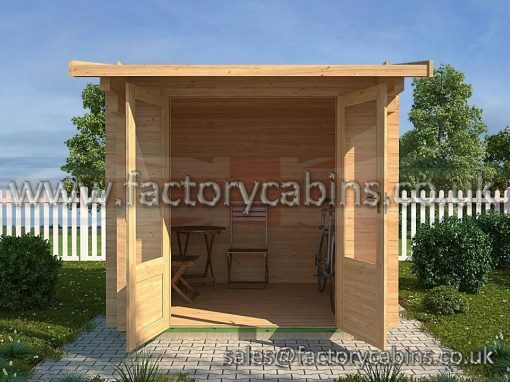 The chance of increasing your property value is even higher because these wooden cabins are constructed out of high-quality materials by experienced craftsmen. 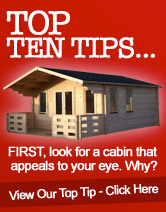 Not only is a new timber building useful and valuable, it should also be aesthetically pleasing. Can be customised for your needs. 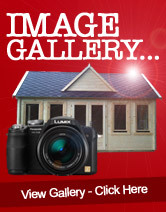 For example, you might simply select a standard model from one of the pictures or displays you see in a showroom. However, you are free to add windows, doors, and even skylights. 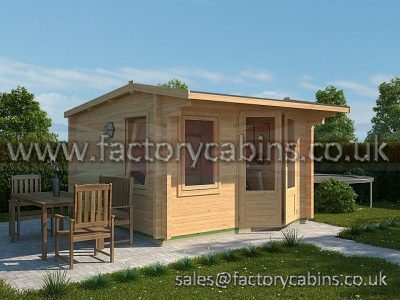 Many of these log cabins are totally unique looking, even though they are built from the same basic design. 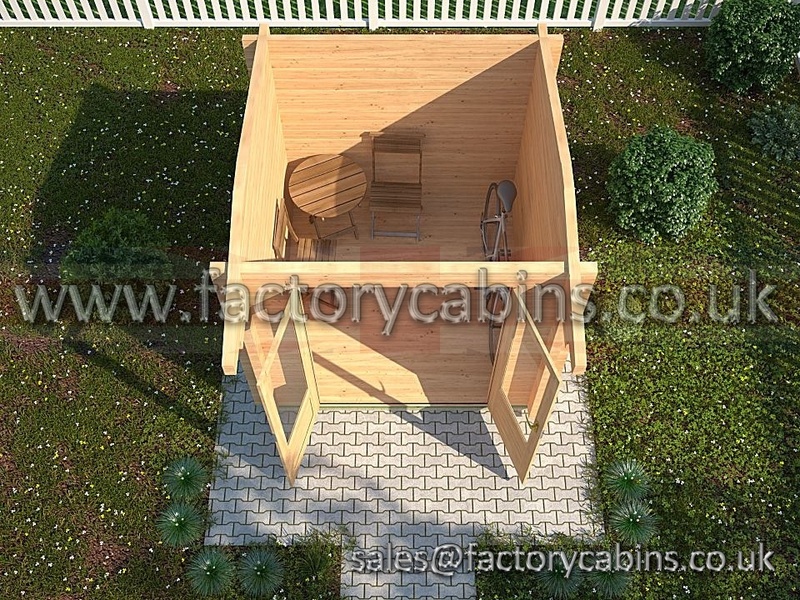 Even though Factory Cabins Harborough building can be used as playrooms, they are not toys. 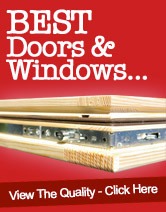 Door and windows can be as solid and fully functional as the ones that you have in your home. In fact, some people even use these log buildings as summer home. They are spacious enough to provide a comfortable living and sleeping area. They can even be outfitted with utilities. You can have electric lights, heating, and cooling put into your cabin. 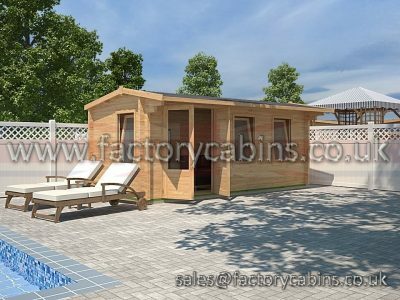 Log cabins might sound rustic, but they are actually very versatile and modern in both utility and design. 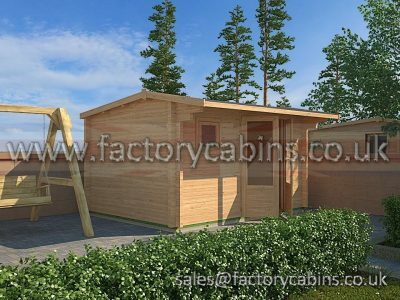 No log cabin review 2.5×2.5m would be complete without mentioning that these buildings are also very energy efficient. 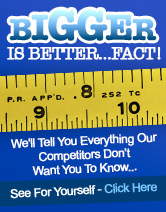 Are you concerned about preserving the natural environment or simply reducing your own utility bills? Wood is a natural insulator, and that means that your building should stay cooler in the summer and warmer in the winter. The wood can also be sourced from sustainable forces. 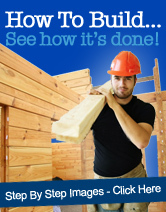 Building a wooden building is a sensible decision in this day and age. 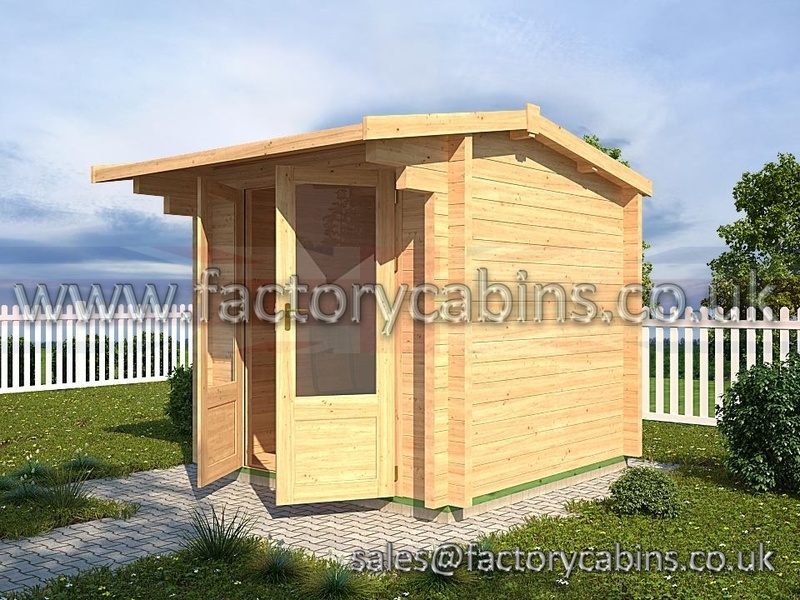 Here’s the best part about the log cabin Harborough sensible and spacious wooden cabin. 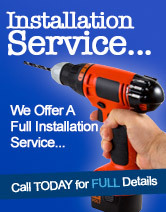 They are quick to install and affordable to purchase. 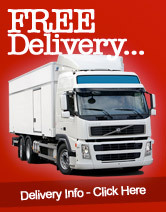 This is because parts are manufactured in a factory, and then they are delivered to your property. 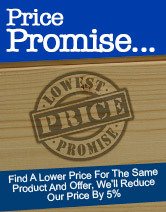 This means that everything has been crafted to exact specifications in the most efficient possible way. 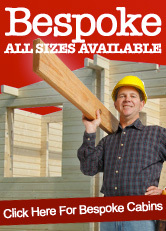 You can engage the manufacturer to put up your building, or you can hire your own work crew. 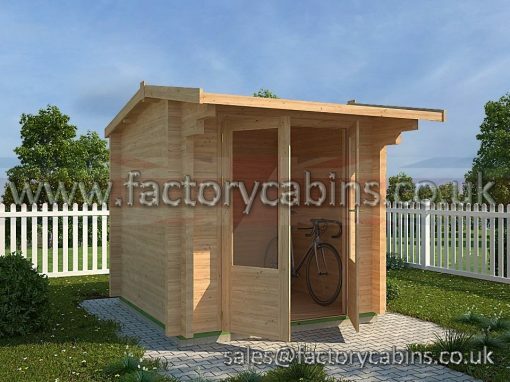 Either way, you can enjoy your log cabin in no time at all. 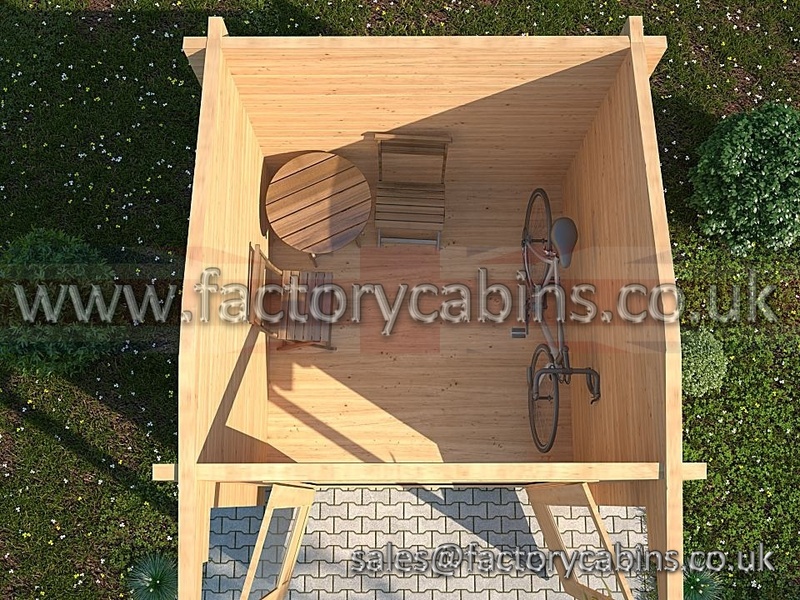 This cabins provide plenty of room for a variety of uses. They can also be customised for your own needs. Since each wooden building is affordable and easy to set up, they are a sensible way to add more sheltered space and value to your own property. The high-quality timer is durable and looks great too.